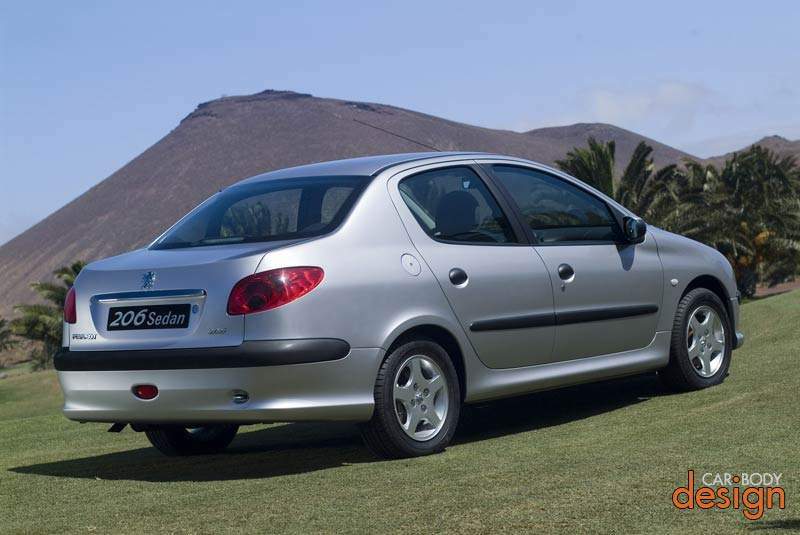 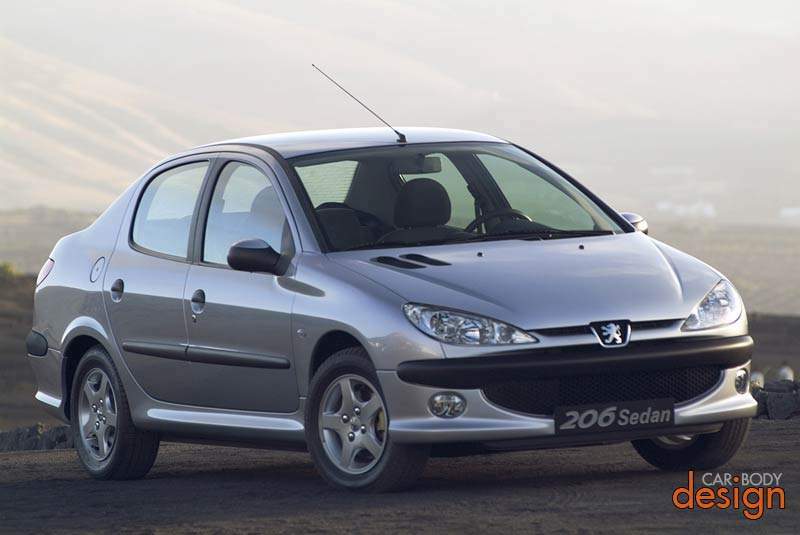 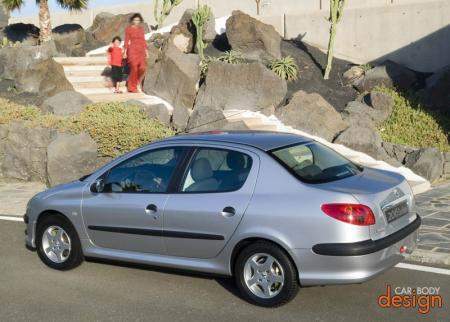 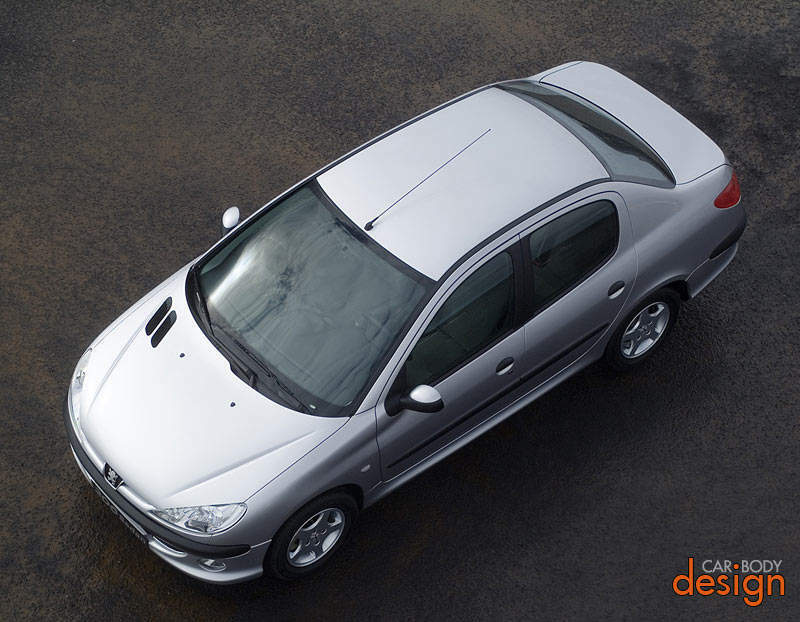 Peugeot will be releasing a small-sized Sedan based on the Peugeot 206 called the Peugeot 206 Sedan. This is the fifth body style in the 206 family, which includes 3 door and 5 door hatchbacks and also a 2-door coupe-convertible known as the 206CC. 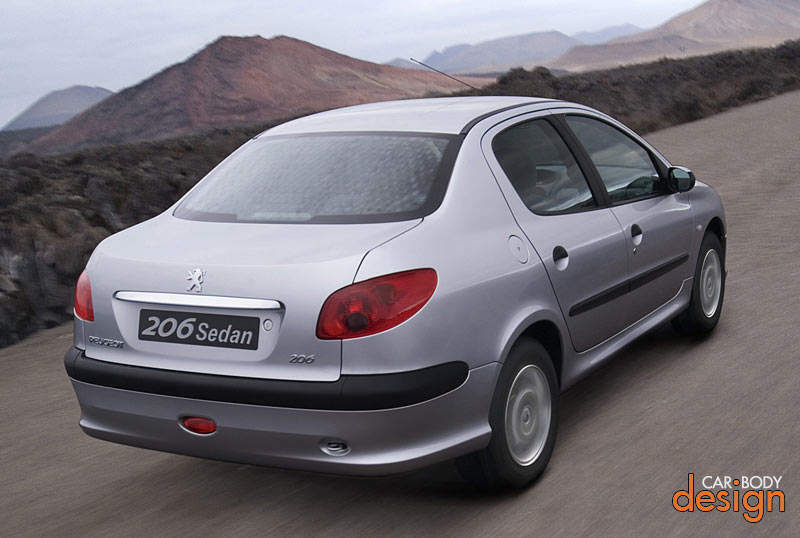 The back carries a style similiar to the Peugeot 607, it’s flagship luxury sedan. 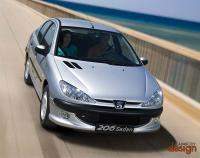 From the pictures you can already see that it’s very hard to convert a hatch body into a sedan body without losing in terms of looks and sportiness, but it seems Peugeot has fared better than Honda with it’s Jazz-City hatch and sedan variants. I wonder if Naza will manufacture this as well.